In a digital age like today, almost everything can be handled online. Booking holidays, grocery shopping or opening a bank account. Even luxury goods can be found more and more in the virtual shopping cart, so you can, for example, buy a luxury watch for cheaper. The advantages of buying online are obvious. 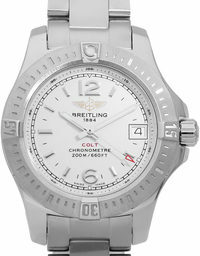 Comfort is probably the strongest argument; Visit the online store, select luxury watch and get it delivered conveniently. 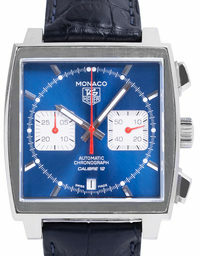 The shipping is often free for the buyer, at Watchmaster in any case. In addition, even the return shipment, if there is a reason to complain is free. Especially with fully insured packages that makes a price advantage, you would like to take with you safely. The range of products is much larger compared to the retail businesses. In any case, you get the item you want, our shelves are never empty. Another advantage of buying online is probably the missing waiting time at the cash register. You do not have to queue. You pay when, how and where you want. The glut of information about a product can be both online, extremely helpful, or scary. The nice thing is, however, that you can just skip this or, if necessary, just retrieve. Unlike in retail, you do not depend on stressed, unfriendly salesmen, who often have to search first. And if you need personal help or advice, you can easily contact, via live chat or phone with a customer advisor. The ability to directly compare prices online is much easier. A few clicks make it unnecessary to switch between different stores. 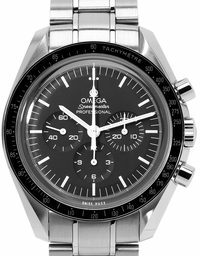 At Watchmaster, as a buyer, you get a glimpse of the entire range of certified used watches with just a few clicks and quickly realize that the price-performance ratio is right. In addition to the actual watch in the fully processed state you will receive a year warranty and a guarantee of authenticity. You will not find much better conditions for the same price. And if it does, then you can not be 100% sure of having an original in front of you! 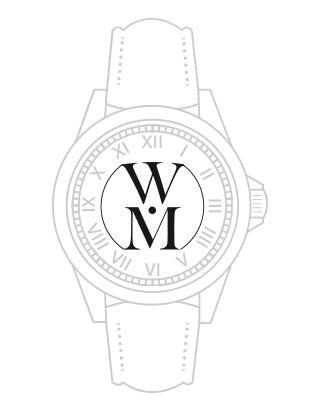 Ensuring originality is just one of the things Watchmaster guarantees you. Every single watch offered goes through the competent hands of our master watchmaker. Under the eye of a professional, replica stands out clearly. In fact, it happens that a forgery is optically so well made that it is not externally distinguishable from the original. But just by looking at the watches it does not stay, in detail, every single timepiece is once completely disassembled, cleaned and reassembled. At least when looking into the inner life of the replicas can no longer keep up, black sheep are so unmasked and sorted out. All other watches get a certification. To prevent you from accidentally buying a fake, buy your luxury watch only from certified retailers! This applies to both online and offline businesses. Imagine that you want to buy a luxury watch. The traditional way would be to go to the jeweler you trust, to seek personal contact and professional advice. However, the jeweler has a smaller range, he can and wants to sell only this. In addition, you have to rely here to some extent on the statements of your counterpart, you may even feel pressured to make a purchase decision. A little different is the online trade. They are not necessarily bound to opening hours, thanks to live chat and telephone hotline, the comprehensive advice is guaranteed here. Advantage: You can, without being obliquely looked at from the side, in the meantime research the internet. Let's stay with the example, you want to buy a Rolex. The corresponding model, say a Submariner, you know well enough thanks to intensive research. 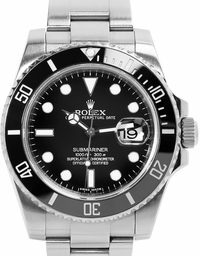 The luxury watch prices on the Internet as well as in retail are a house number, with cheap you can not associate these numbers anymore. So consider buying a used model. Their prices speak for themselves, by a previous owner, these are significantly lower than the original price, while still the same quality. 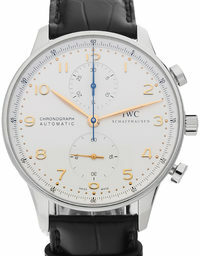 Because with watches it behaves, in relation to the price development, much like with cars. Once it has been purchased and the name of the customer is written in the papers, it has already lost value. But exceptions confirm the rule, both in cars and watches there are a few models that experience an immediate increase in value. 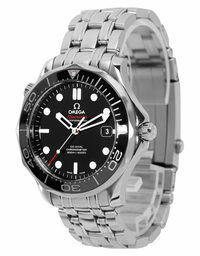 At Watchmaster, when you buy a used watch, you can count on it to get an original. 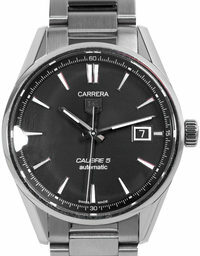 And despite previous owners, the watches we offer can compete with models ex factory. Due to a complete optical as well as mechanical treatment of the luxury watch, it is qualitatively and visually as good as can not be differentiated from new watches. So, if you tend to fund your luxury watch, specifically targeting installment payments for the Rolex Submariner, that's no problem at all. Prepare your own individual installment plan in the payment process. You can define the duration as well as the amount of the down payment according to your wishes. Do I have a the right to return my order? 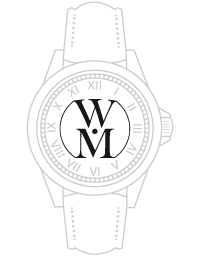 Whatever luxury watch you decide to buy online with Watchmaster it is safe and easy as long as you pay attention to buy from a certified retailer like Watchmaster. If, contrary to expectations, something is wrong with the watch, for example, the bracelet is too short or it turns out to be smaller than expected, this is not a problem. You contact informally, whether in writing or by phone, simply our service center. Which then takes care of your concerns and if necessary initiates the exchange for another model or the cancellation of the purchase. A statement of reasons is not necessary within this period of full two week, because as with any other online purchase, the legally prescribed, 14-day right of revocation is also entitled to you at Watchmaster. Can I sell my watch online safely? To think about the scenario further, let's say you already own a men's or women's Rolex watch from years past, maybe a gift or heirloom that does not suit you. Since there is always someone who would like to buy a vintage luxury watch, the idea of a trade-in comes to mind. 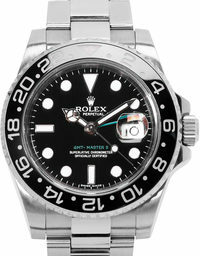 Why not, just sell the already inappropriate Rolex, get a Submariner and settle the difference conveniently from home. Whether a trade-in is possible, our experts must check based on your request and the data you entered, in fact, this is model-dependent. An option that is always open to you is the commission sale. In this procedure, we agree with you in advance a minimum sale price, which we as a dealer may not go below. Then we will pick up your watch for sale by our reliable logistics partner fully insured from your home. Thanks to the tracking number, the shipment history remains completely transparent for you (and us). Once your timepiece arrived, you will receive a receipt. After your watch has been professionally photographed in our studio, it will be certified and offered with full data sheet for sale on our website. Meanwhile, it is insured in a special vault offsite. 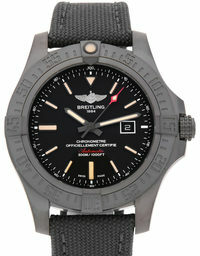 As soon as a buyer has been found, the watch goes through the process of preparation as described above. Subsequently, the fully insured shipping to the buyer and for you the payment by bank transfer.